TEHRAN (Tasnim) – The CEO of Iran Air stressed that the country would push for the delivery of the passenger planes it has purchased from Airbus. 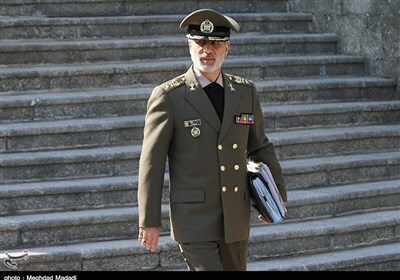 In comments at a press conference on Monday, Farzaneh Sharafbafi underlined that Iran Air has not backed off from any of the contracts to purchase passenger planes from Airbus. Denouncing the US “unfair” move to blacklist Iran Air and hamper international cooperation with Iran, she said Iran has used various methods to maintain flight services to Europe despite the US sanctions. Sharafbafi said Iran Air could take delivery of 5 ATR turboprops after the Office of Foreign Assets Control (OFAC) of the US Department of the Treasury extended a permission for cooperation with Iran, and called on the European Union to get a similar permission from the OFAC to allow the delivery of Airbus planes to Iran. 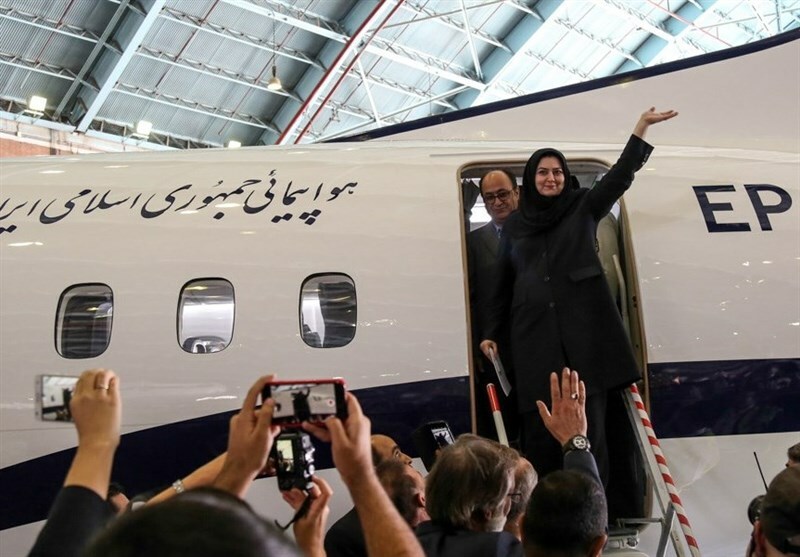 She added that Iran has received a total of 16 passenger planes since the 2015 nuclear deal took effect, including three from Airbus and 13 from Franco-Italian turboprop maker ATR.